It’s coming to that time of the year again where men around the globe grow facial hair to promote mens health. I was surprised that my last time doing this was as long ago as 2010, but I’m back again this year. I’ll also be highlight a couple of upcoming things to do. Movember is a global movement that has grown out of Australia to promote awareness and raise funds for mens health. They promote general healthy living as prevention is better than cure. Within mens health they focus on prostate cancer, testicular cancer and mental health awareness and research. To this end I will be growing a moustache or mo for the period of November. Daily updates will be available on my Facebook page and Mo Space also I’ll provide weekly updates in the digest posts. If you would like to offer encouragement please post here, on Facebook or Mo Space. 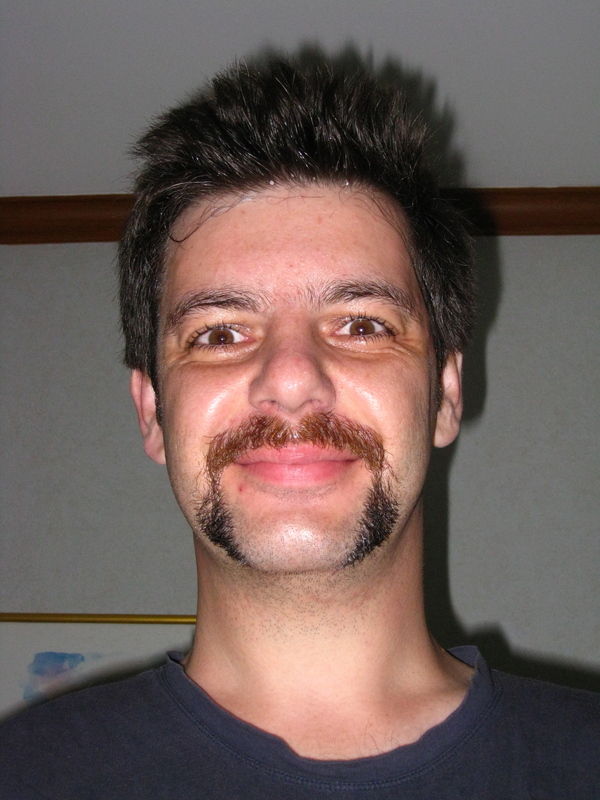 Donations will be greatly relieved via my Mo Space but even better sign-up yourself and spread the word. The Istana which is the official residence of the President of Singapore opens its doors to the public a few days a year. Your last opportunity this year is on the 2nd of November to celebrate Deppavali (FYI my Sharing Cultures post for this will be out on Tuesday). For Singaporeans and PRs it’s free or $1 for other visitors. For more details click here. We went a number of years ago and they have local school bands playing and things for a real festive atmosphere. I would also recommend paying the extra $2 to go round some of the Istana building it’s self and see some of the gifts given to Singapore from overseas. I covered this in a previous digest but I thought I should put in a reminder that the Singapore Writers Festival is running a series of free events for kids from the 2nd to the 10th of November. Interesting “Movember”! Haha! Oh, the Istana is a good place for families to enjoy an afternoon of greenery and music and picnic. Thanks for reminding me! I bet your wife is hanging out for December already. Still. All for a good cause. We’ve never been to Istana. Wonder what we’re doing on the 2nd?